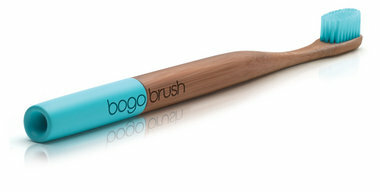 Biodegradable toothbrush company launches in Detroit | MLive.com. Rather than having their toothbrushes join the some 450 million plastic ones (USA/annum) that end up in landfills, Bogobrush makes its handheld hygienics out of 100 percent biodegradable materials. They could be made from landfill-biodegradable plastic too. There are no responses to "Biodegradable toothbrush company launches in Detroit". Comments are closed for this post.